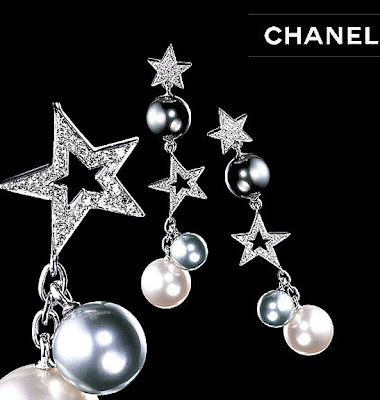 I just love anything that sparkles! 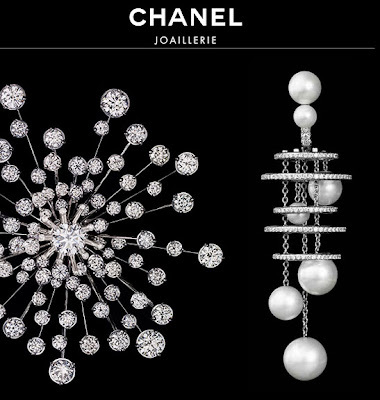 And as Marilyn Monroe sings “Diamonds are a girl’s best friend!” CHANEL’s Haute Joaillerie is definitely being admired by fashionistas all over the world! 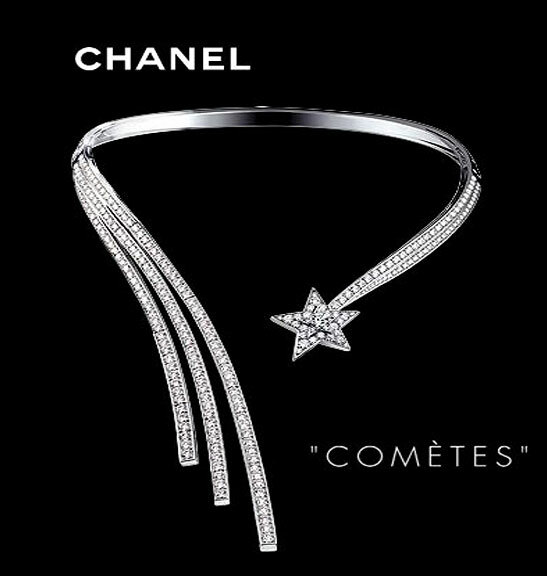 Gabrielle (Coco) Chanel’s love of diamonds has began since 1932 when she started her first collection of the Haute Joaillerie . The collection was presented in a show name “Bijoux de Diamants” and feathers are the theme. 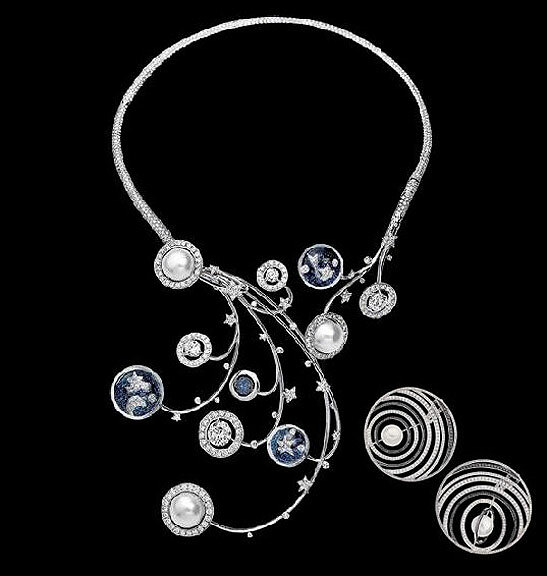 It was also the time of great depression in Europe, so when Madame Chanel chose such a special time to debut her Haute Joaillerie collection It had attracted a lot of attentions. All the diamonds in this collection have used the inlaid with platinum, which was unique at the time. 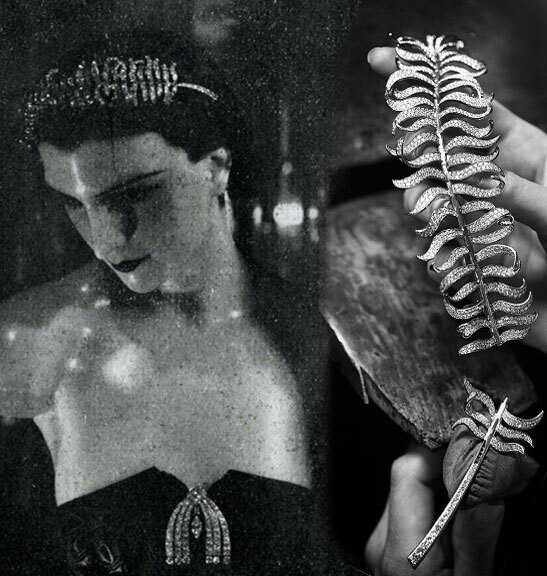 The main attraction is the long diamond-set feather brooch that is cleverly engineered with flexible articulations, was first shown on a wax model and worn as a head band. 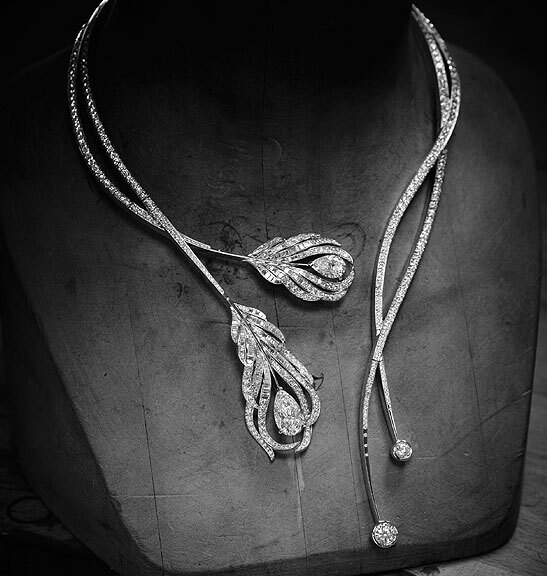 None of the original pieces survive as they were later taken apart! 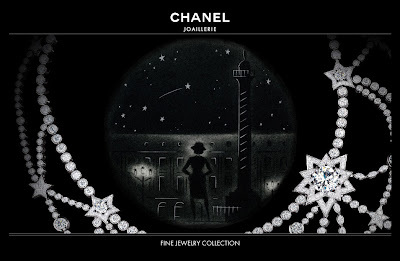 So in Chanel’s latest Haute Joaillerie collection, they pays homage to the 932 collection and like the originals, each jewels begins with a water colour sketch, then create a wax cast. 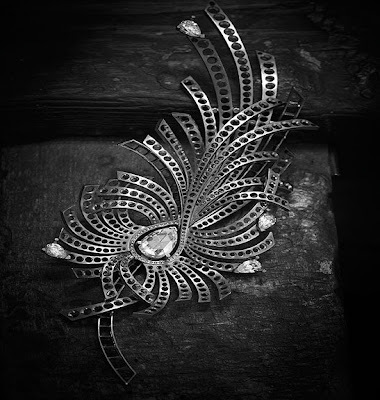 After the gold model has been cast, the stones are set in the mounts that have all been polished by hand with tread to ensure maximum luminosity to the diamonds. 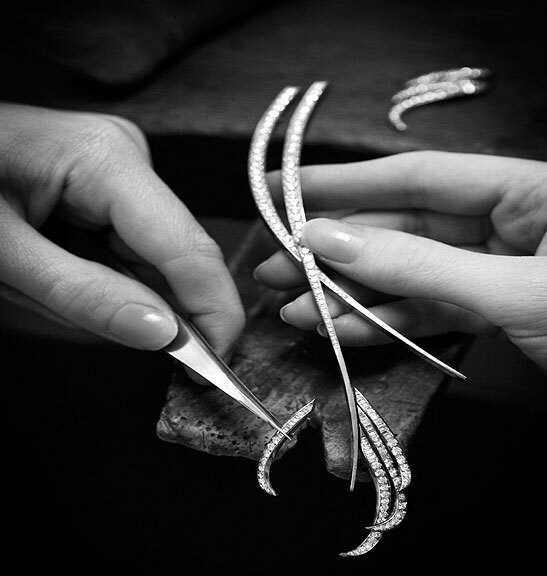 The process is entirely artisan requiring months of work in the Chanel atelier; just as how Coco Chanel would have wanted to be, unique & handmade with the best craftsmanship. 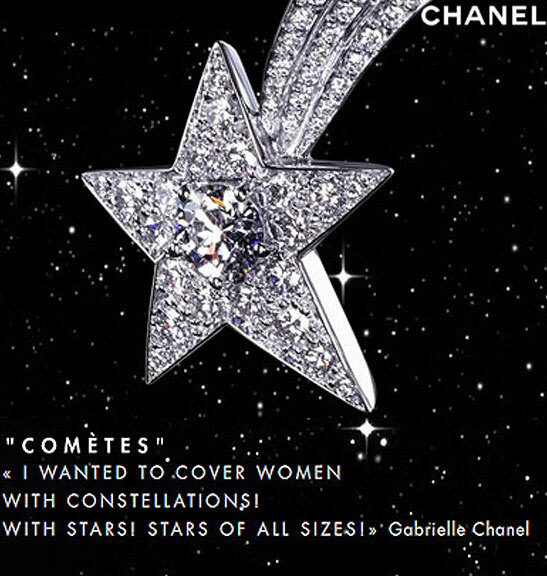 Also another collection name Comète , using Comet as the inspiration for the theme of the series, because Chanel once said: “Meteor is beyond time and space, and long-lasting modern.” Star is fleeting, but it has diamonds and fine jewelry Stars pay tribute to the series, but also on behalf of the futuristic and timeless classic forever. I just can’t take my eyes off these beautiful pieces of art jewelries, here is a video of the step by step creation of the new diamond feather necklace. Ok, let’s all go buy some lottery & pray to the Goddess of Fabulousness to help us wining the jackpot so we can all run to the Chanel boutique to buy one of these super fabulous Haute Joaillerie jewelry!